Herremans accepts Hesperia police chief job. HESPERIA – Corrections Division Lt. Louis Herremans of the Oceana County Sheriff’s Office will be wearing a different police uniform soon when he takes over as the Hesperia police chief next month. The Hesperia Village Council voted 4-1 Monday, April 8, to offer Herremans a $50,500 salary with benefits, and he accepted the offer, said Hesperia Village President Mike Farber. The council voted unanimously the previous week to offer Herremans the job. Councilwoman Kristin Denbesten cast lone dissenting vote Monday for the salary amount, Farber said. Herremans agreed to a three-year contract, and he will begin his duties in 30 days. Herremans was among three candidates interviewed, including Hesperia Police Officer Fred Hull and Lapeer County Sheriff’s Office Sgt. Jeremy Herfert. Hull has been serving as interim chief. The personnel committee recommended that the village hire Herremans, Farber said. He replaces former chief Joe Fitzgerald who served from July to December of 2018. Fitzgerald resigned to take an employment opportunity in the Upper Peninsula. 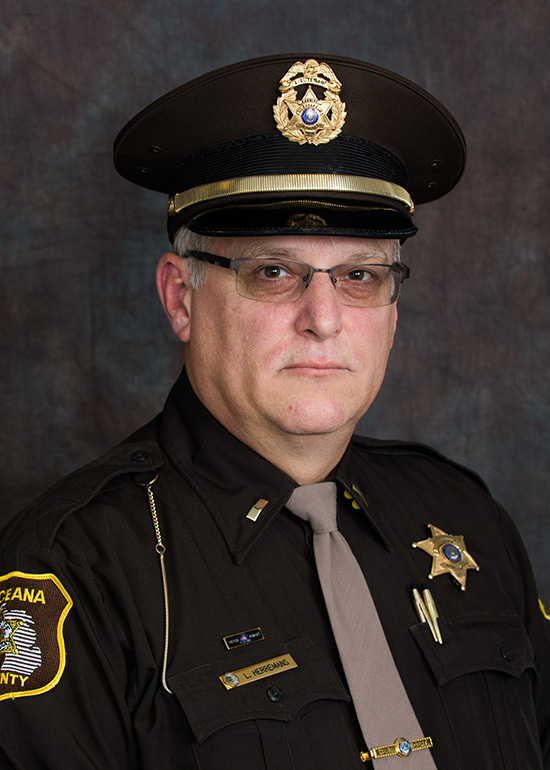 Herremans was appointed lieutenant of the corrections division in 2017 and began his career at the Oceana County Sheriff’s Office in September of 1989. He has 34 years of law enforcement experience.